It is where Fleet Admiral Arsalan and the three Admirals resided, along with many Vice Admirals and lower officers when they weren't assigned to another base. The city surrounding Marine HQ was inhabited by the families of Marine soldiers. 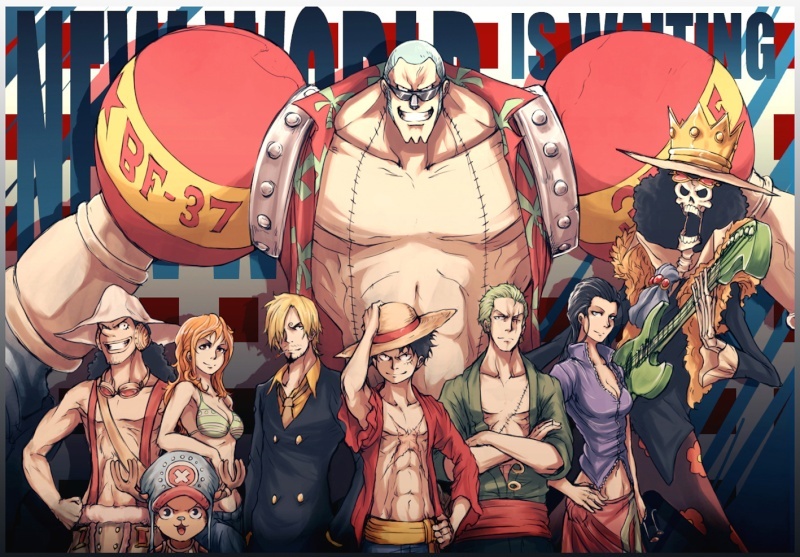 Marineford was one of the three great powers, alongside the Shichibukai and the Yonkou. It is situated near the Sabaody Archipelago, and lied directly next to Mariejois on the Red Line. The only safe way to reach Marineford is through the Gates of Justice.